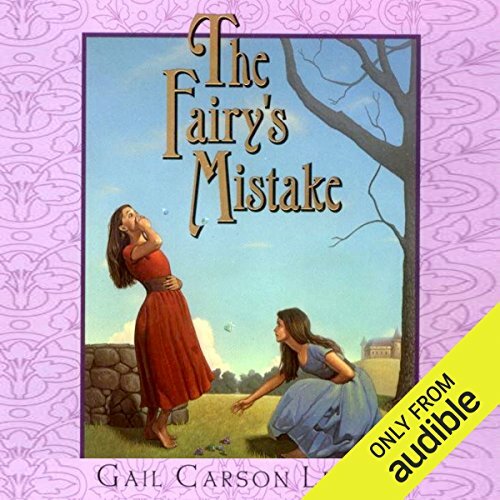 In The Fairy's Mistake, two very different sisters have two very different encounters with the fairy Ethelinda. Rosella is kind and helpful. Her reward: Jewels and gems tumble out of her mouth whenever she speaks. Myrtle is rude and spiteful. Her punishment: Bugs and vipers slither out of her mouth. The fairy Ethelinda feels she's meted out justice just right - until she discovers Rosella has been locked up by a greedy prince and Myrtle is having the time of her life! 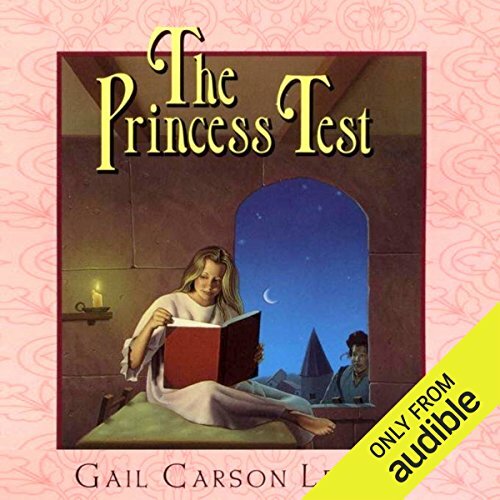 ©1999 Gail Carson Levine (P)2014 Audible, Inc. But wait! Where did that extra prince come from? And those fairy gifts that were never there before? And what does a flock of balding sheep have to do with anything? 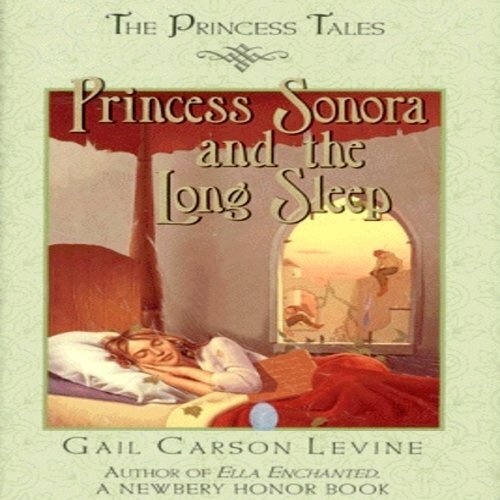 Gail Carson Levine has waved her magic wand over the old standby of "Sleeping Beauty" and presto! It reappears, transformed, sparkling, and hilarious. Chuckles and giggles are guaranteed. In this unusual spin on an old favorite, Cinderlla is a boy! He's Cinderellis, and he has two unfriendly brothers and no fairy godmother to help him out. Luckily, he does have magical powders, and he intends to use them to win the hand of his Princess Charming - that is, Marigold. 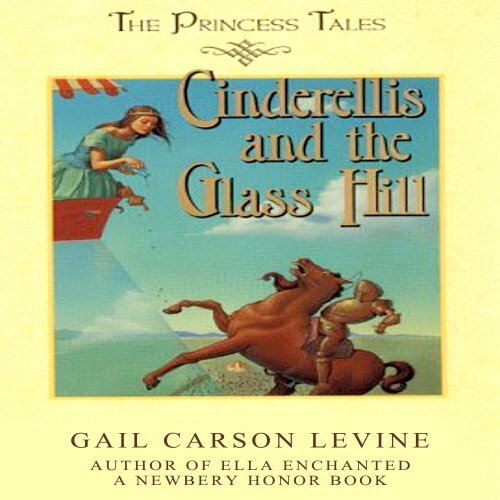 The only problem is - Marigold thinks Cinderellis is a monster! 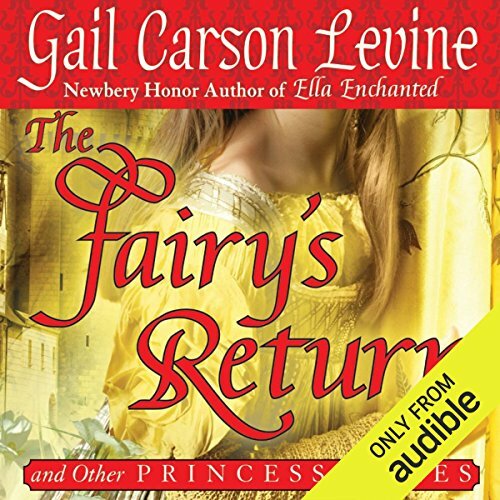 Gail Carson Levine is the author of Ella Enchanted, a spirited retelling of the "real" Cinderella fairy tale and a 1998 Newberry Honor Book. The young maiden, Parsley, will eat nothing but parsley, which in Snettering-on-Snoakes grows only in the fairy Bombina's garden. All is well - until Bombina is released from the fairy queen's dungeon. Her crime? Failing to get along with humans. And turning them into toads! Meanwhile, twin princes Randolph and Rudolph are causing trouble at Biddle Castle and pinning everything on their younger brother, Tansy. 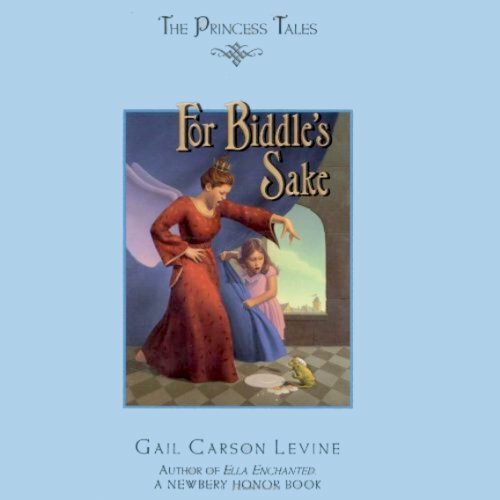 Prince Tansy cares about Biddle. Randolph and Rudolph don't. But one of the twins will be king, unless Prince Tansy accepts help from a green Biddlebum Toad! An amazing book that EVERYONE should read.